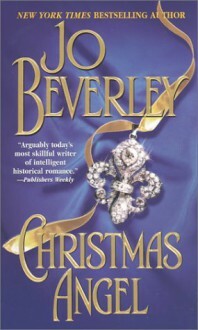 This was my first Jo Beverly book. I couldn't understand why an Earl would want a widow with two children either. Judith is a nice enough woman, but seriously, an earl? I marked this okay because I didn't like the characters as much.